Asia Radio Communication Co.,Ltd. 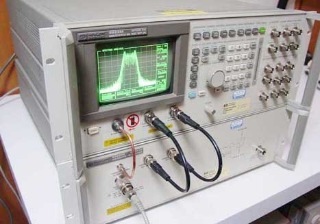 Established in 1995, we have vast experience in OEM and ODM services. We design and manufacture telecom products, encompassing a full rang of products such as profressional two way radios, business two way radios, wiresless radios, Two-Way radio Throat Mics, Wireless Protable Radio Microphones, accessories and batteries. 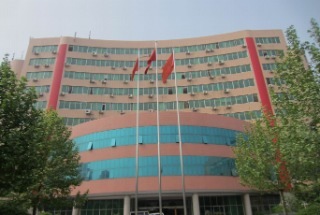 Our operations are centered in China, integrated of R&D, production, QC and shipping. 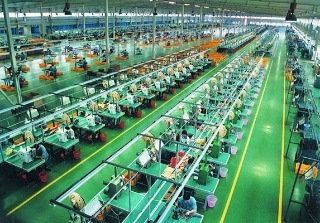 This ensures fully controlled production lines and fast delivery. We target buyers of consumer electronics in Middle East, Southeast Asian, Africa to Central-South America and East Europe. We are renowned for offering products with high quality standards and competitive pricing. We have a showroom displaying all of our most popular products, thus making ordering easier for our buyers. Also, in order to be able to best fulfill all requirements. Our pursuit of first-rate quality, low prices and comprehensive after-sales services offer both potential and long-standing clients confidence in our company. A full warranty is offered. If you are interested in any of our series, please contacu us for more detailed information. We are looking forward to forming business relations with customers at home and abroad. You can purchase hand held radios at wholesales prices. We manufacture Commercial security radios and Talkie Walkies, Security radios and handheld Ham radios! You can buy Quality radios at a very competitive price. With an established international background in the Two Way security radio market, you are assured of highly competitive pricing & reliable service backed by a team of professionals who know the industry. You can purchase all your two way radio needs online with the confidence that is backed by Asia Radio Sales commitment to excellence and the most competitive price. As a professional Motorola transceiver Dealer, we provide a massive range of quality, name brand radios including: Motorola, Kenwood, Yaesu, Kenwood, Puxing, Weiwerwei, Wouxun, Feidaxin, Jingtong, Quansheng, KYD, HYT, Puxing radios, PMR 446, FRS, GMRS, Amateur hobyist, Multi use radio service, Citizens band radios. Premium quality radios are also available on request to suit all needs & budgets as are custom units tuned to your requested frequency. Our Security radios are sold around the world to Nightclubs, Bouncers, Hotels, War gaming clubs, Schools, Universities, Colleges, Airsoft war gaming clubs, Shipping companies, Camps, Airports, Security companies, Restaurants and many other Clubs and Associations. Our customers are throughout the world. If you are looking for Motorola radio dealers or two way radio suppliers you have just found the right place. All our products include free shipping worldwide. We offer best quality items and we test every item before shipped. We are now looking for Sole agents to represent our company worldwide. 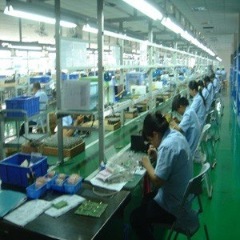 Our products are AsiaRadio built of high quality motherboards and circuits. We offer two years warranty on our products. Please do not hesitate to contact us by email. All the items in our shopping cart are shipping free unless we state in the description that a fee is needed for shipping. We have 12 engineers.we started our domestic business in 2007,oversea business in 2014.
we can produce 15,000pcs analog radios or 6,000pcs PoC IP radios monthly. 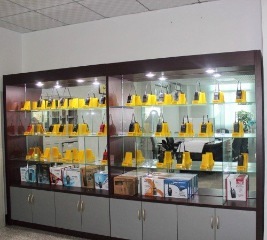 you can buy spare parts and accessories.hand microphone,air tube earphone,car charger line and so on. 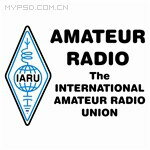 The radios are good quality.All radios can pass CE/FCC/SAR/RCM certificates. So.any query or sample required,please feel free to contact us. we are at your service.Looking forward to hearing from you soon.